"Among Us Hide..." - The stakes get even higher as Hunter and May continue to go after Ward and Hydra, and Daisy and Coulson begin to suspect that the ATCU may be keeping a big secret from S.H.I.E.L.D., on "Marvel's Agents of S.H.I.E.L.D.," TUESDAY, NOVEMBER 3 (9:00-10:00 p.m., ET) on the ABC Television Network. 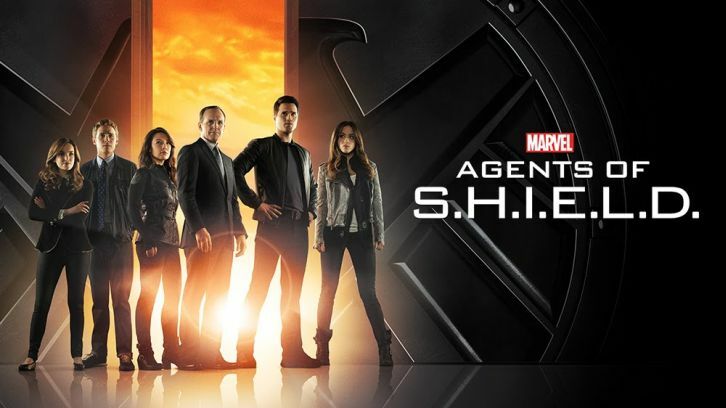 Guest starring are Blair Underwood as Dr. Andrew Garner, Constance Zimmer as Rosalind Price, Matthew Willig as Lash, Daz Crawford as Kebo, Andrew Howard as Banks, Spencer Treat Clark as Alexander, Powers Boothe as Gideon Malick, Hector Hugo as Jerome Deschamps, Anthony Corrales as S.H.I.E.L.D. agent and Marco Martinez as Officer Stuart. "Among Us Hide..." was written by Drew Z. Greenberg and directed by Dwight Little.